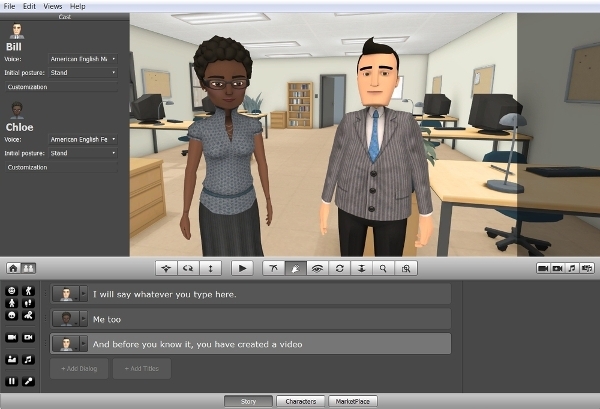 Moviemaker software allows users to develop quality videos by using video editing and video creation tools. User-generated videos are fast replacing mainstream media outlets. With contemporary media platforms like YouTube and Facebook gaining more usage, video editing is fast becoming popular. In this regard, software developers are putting out moviemaker software each day. This makes it difficult to choose the best program for producing great videos. While creating movies was dubbed a task of the most experienced moviemakers a long time ago, Virtual Dub changes this belief system by being the simplest moviemaker that anyone can use. Best for creating movies of different file formats, this solution can help you take your money project to the next level. The beauty of this solution is its simplicity. So, users who are looking for a solution that’s a little more simpler in terms of the user interface, yet with high quality interface, can depend on this solution for their movie making requirements. Even if you are just a new moviemaker, this tool will do the work for you. Whether you want to make a short movie for your friends, edit a song you and your friends just did or you are doing a movie assignment, NAWMAL will do the job for you. Because NAWMAL guarantees the best results, it is the best software that you can trust for your movie production. 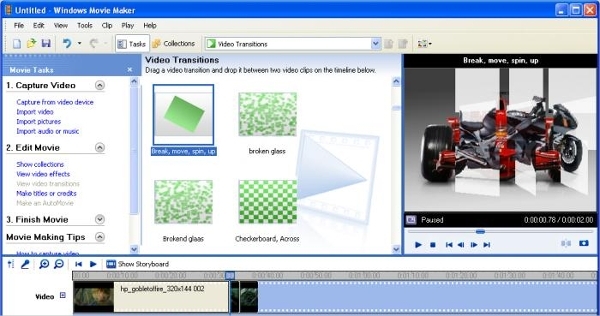 Windows Movie Maker is a popular video editing tool, especially for Windows users. The program has quite useful features including video transitions, audio tracks, Auto Movie, Video Effects, and timeline narration. You can also add credits, titles, and subtitles with Windows Movie Maker software. The drag and drop capability makes it easy for you to add videos to the editing tab. You can add new transitions and effects or modify existing ones using XML codes. What’s more, Windows Movie Maker allows you to share your videos directly to your favorite social media platforms. 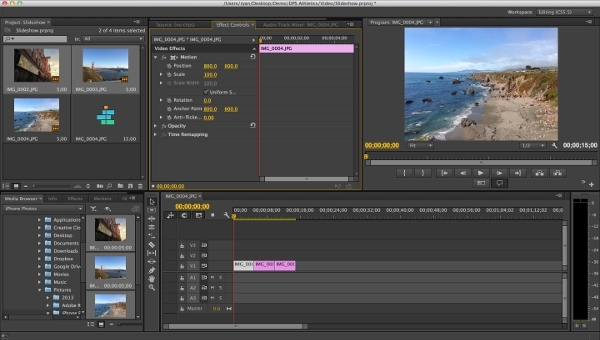 Adobe Premiere Pro video editing software that works well for both hobbyists and professionals. It is a stand-alone application, which means it is a plug and play affair. With this app, you can create quality 2D and 3D special effects and even add them to other video editors. You can even plug-in this software with Wax movie maker. 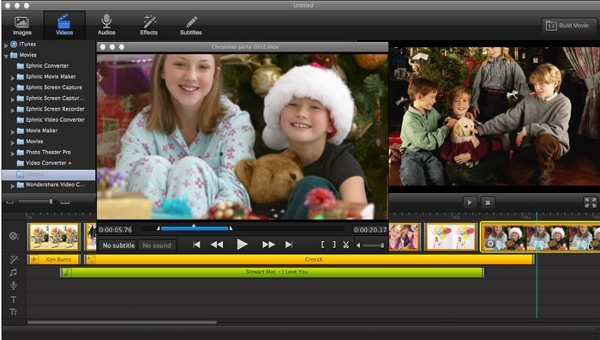 Avidemux video editor is designed for your simple filtering, cutting, and encoding tasks. 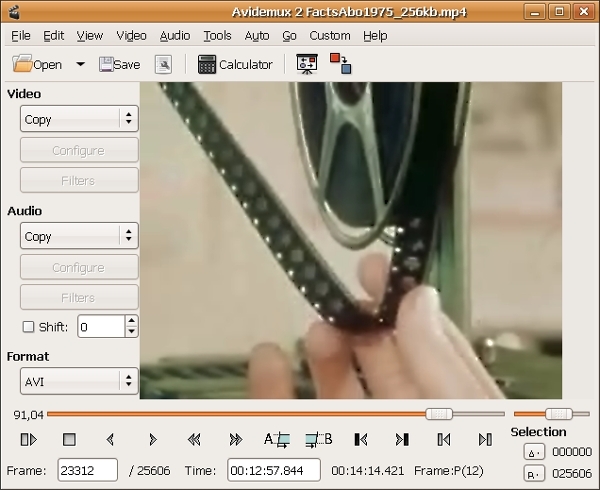 The video editor supports various file types and is available free for Linux, Mac OS X, Microsoft and BSD. You can automate tasks using job queue and let the powerful scripting features take control. What is Movie Maker Software? 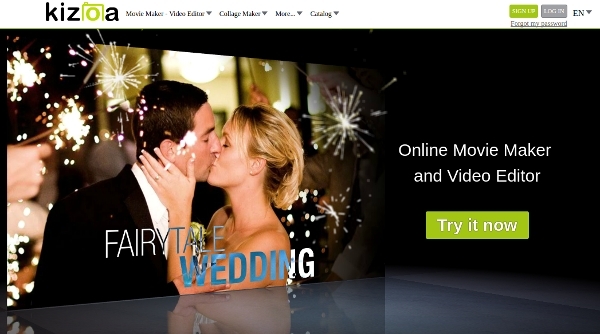 Movie Maker Software is a content creation platform that is compatible with all operating systems with the GNU license. The free open source program has many up-to-the-minute features such as character animation capabilities, modeling tools based on modifier concepts and node based materials. The software also allows you to have live preview, audio mixing, filters, speed control, transitions, adjustment layers and more. 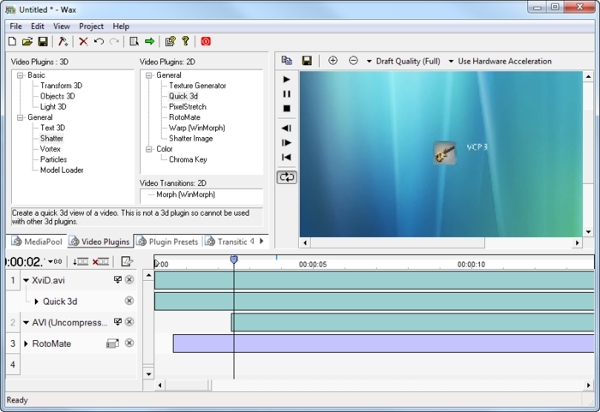 Video Editor allows users to combine various media types like videos, audio files, and photographs into one out-put file. The video editing and compositing software can handle 16 audio channels per track. More to that features like key smoothers, UV and Chroma Keying and hue adjustments to guarantee exemplary quality video output are present in many software. They make video editing much easier with numerous simple keyboard short cuts. The moviemaker software uses some cool features to edit your videos as has garnered a reputation for being one of the best software for windows. The program fully supports FLV, MPG, and WMV files just to mention but a few. The world is fast adopting user generated media especially videos and pictures. Using video editing tools will give your videos and images the quality they need to be attractive. A simple video can actually be the break you need to earn money. Platforms like YouTube enable users to monetize their videos whenever they are used in online marketing campaigns.